Wednesday night of Race Week is time to get tune-up for the weekend’s races in Schenley Park. We have the ideal event to get you ready – the Grand Prix’s annual Tune-Up Party - moving to Heinz Field this year! 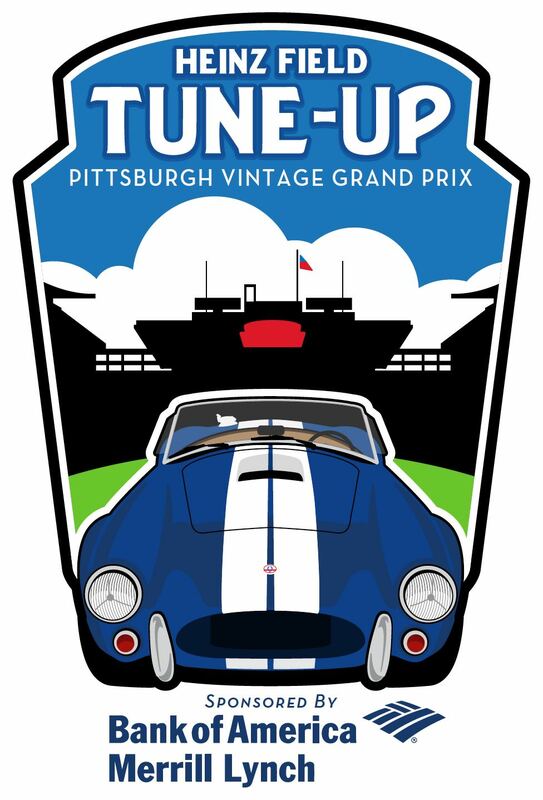 The Tune-Up is a must see event highlighted by a display of historic and vintage race cars all around Heinz Field. The best part is that you can participate in the evening’s Car Showcase. When you register on-line you can also purchase a reserved space to display your special car. Cost is $50 per person and include heavy hors d'oeuvres served within the Champions Club. There are no passes issued or mailed - please bring your printed receipt with you to check-in. If you wish to park in the Car Showcase around the stadium, the cost is $25 to reserve your spot and you must also purchase at least 1 pass into the event at $50 per person for a total of $75. Your receipt will also be your pass to park in the Car Showcase if you choose that option - enter from General Robinson Street behind Stage AE. Sponsorship packages are also available and all include parking in the Car Showcase. This is a charity event and benefits the PVGP charities.